In the art work of the Amarna period of Egypt, specifically during the time of Akhenaten and Nefertiti, we see depictions of him, her, and their daughters having elongated heads. We will explore the lives and deaths of these people, as well as their origins. As well, in many other ancient cultures, especially those found in Peru, and solely among the nobility, hundreds if not thousands of extremely elongated skulls have been found, often with red hair. Scientific and especially medical data will be presented showing that many of these individuals were genetically and physically different from the typical Natives of the area. Where did they come from? Brien was born in Rochester, Minnesota, U.S.A. but grew up on the west coast of Canada. At age 11, he became fascinated with the art of the Haida and other native people, and began carving totem poles, and other related art forms, learning from Native teachers. After completing an Honours Bachelor Of Science degree, Brien decided to take up carving and sculpture full time at the age of 25. This included the creation of 15 full size totem poles, dugout canoes, masks, bowls, boxes and other Native style works. Peru became his next major area of interest. The study of the Inca culture led to his writing his first book, A Brief History Of The Incas. As of April 2015 he has written a total of 16 books; all available in e-format and paperback form via his www.hiddenincatours.com website, as well as www.barnesandnoble.com and www.amazon.com. All of these books are about ancient mysteries. 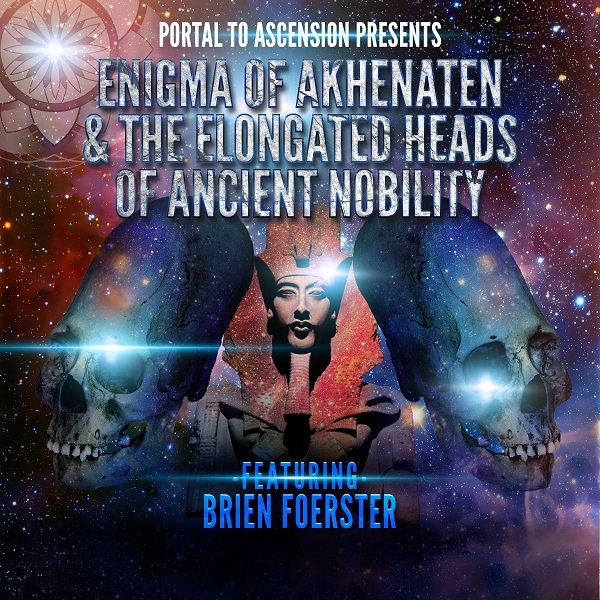 Was Akhenaten emulating ancient ancestors that were born with elongated skulls? 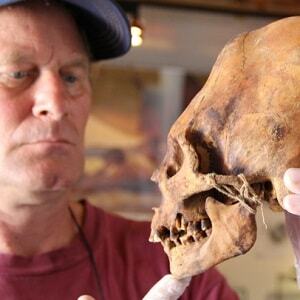 Paracas DNA indicates they were not 100% Native Americans. Paracas blood types show they may not have been Native American. Some Paracas skulls appear that they were born with elongated skulls. New DNA results from 30 plus Paracas skulls will be released during this talk.